One purpose of this blog is for recording observations on the nitty-gritty of writing. 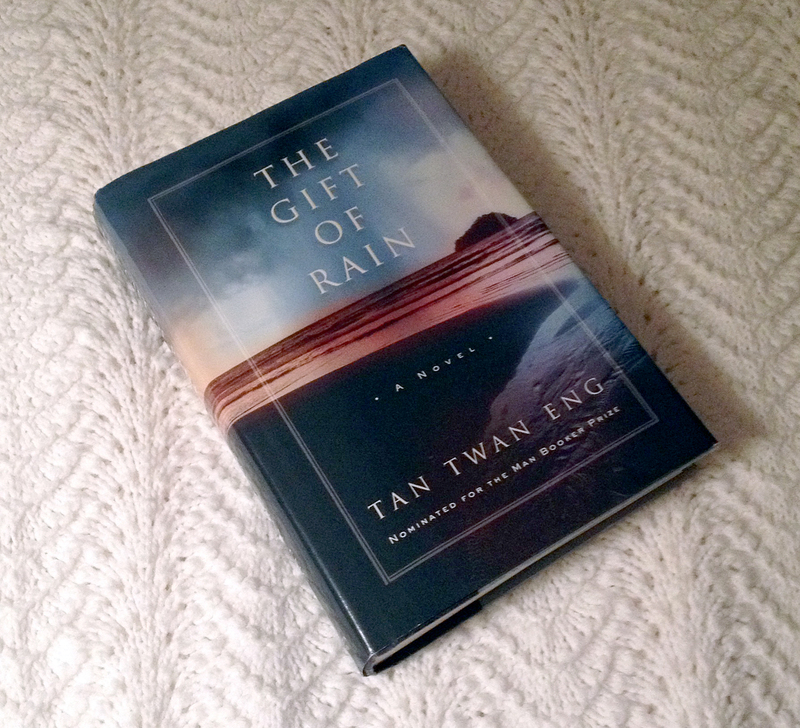 I am currently reading Tan Twan Eng’s The Gift of Rain – longlisted for the 2007 Man Booker Prize. As I picked up the book this afternoon, a few paragraphs in Chapter 6 stood out as worthy of a little dissection. We walked to the temple near her house. The crowd was thin, as it was still a few days before the actual festival. We entered the grounds of the temple and walked past the stone statues of snarling, serpentine dragons and mythical birdmen, all painted in brilliant hues of turquoise, red, blue, and green. The temple was constructed in 1845 by the Siamese community on an extensive piece of property granted by Queen Victoria. Built in the traditions of Siamese architecture, it was trimmed generously in gold and maroon. Stone reliefs of the Buddha decorated the walls in a repeating motif. We walked past two guardian dragons on long concrete plinths, their bodies curling like waves, and left our shoes by the entrance, where a sign in English warned: “Beware of The Thiefs!” Aunt Yu Mei was disgusted at the misspelling. I wish I could scribble lines and arrows to explain my thoughts but I will try to break this apart with text. I have included the first paragraph to show the context of the second: that the writing is in first person and that the next paragraph takes place during some activity of the Point of View character. The temple was constructed in 1845 by the Siamese community on an extensive piece of property granted by Queen Victoria. Built in the traditions of Siamese architecture, . . . This one and one-half sentence stretch is straight exposition. But it sneaks in without feeling like author intrusion because the reader already knows that the POV character is familiar with the building, and so, can believably bring this information to mind. Being in the first person, there is a sense of narration to the text which allows retelling by the POV character, so exposition becomes part of the storytelling. But that’s all there is. Just one and one-half sentences of backstory. It must have been tempting to run on with more historical information about the temple’s history, etc. But instead, the 2nd half of the 2nd sentence and the next one: . . . it was trimmed generously in gold and maroon. Stone reliefs of the Buddha decorated the walls in a repeating motif. . . — describe the environment presently experienced by the POV character and anchors the observations in the here and now. It is informational but it feels more like a sensory perception. Next we are right back to the movement or action of the characters: We walked past two guardian dragons on long concrete plinths, their bodies curling like waves, and left our shoes by the entrance, . . . — descriptive detail tied to the moment’s movement and, therefore, sensory rather than intrusive telling. Finally, Mr. Eng ties the descriptive detail — . . . where a sign in English warned: “Beware of The Thiefs!” . . . to a wonderful character expression in, Aunt Yu Mei was disgusted at the misspelling. There is also the feeling of the paragraph going from a wide to a telescopic lense focus: wide angle for the bit of backstory, zooming in on the general description and drawing closer to follow the characters’ specific movement and then the close-up of Aunt Yu Mei. I have no idea how conscious Mr. Eng was of writing technique while composing this paragraph – whether it was deliberate and hard won or flowed subconsciously from a well practiced craft, but it is fun to pick apart and shows there is much to be gained in a few sentences. 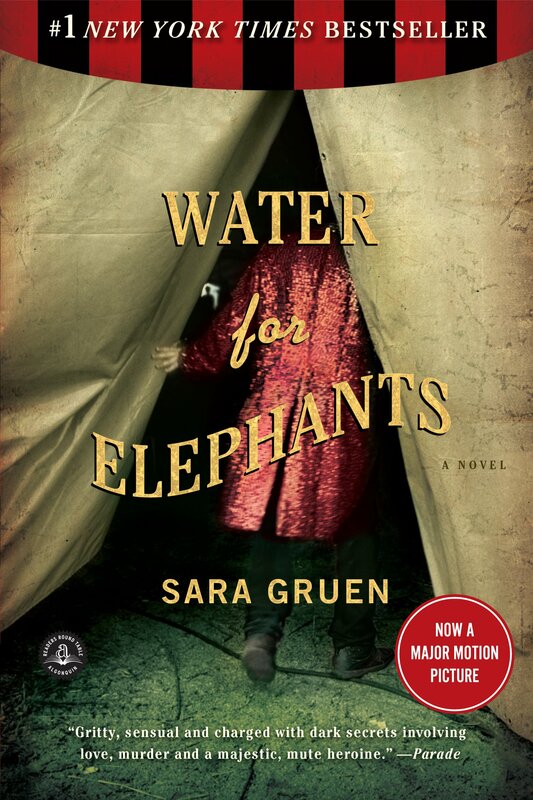 I was so exhausted by Penman’s Plantagenets that I searched for something in my To Be Read Pile that would be light and fun. 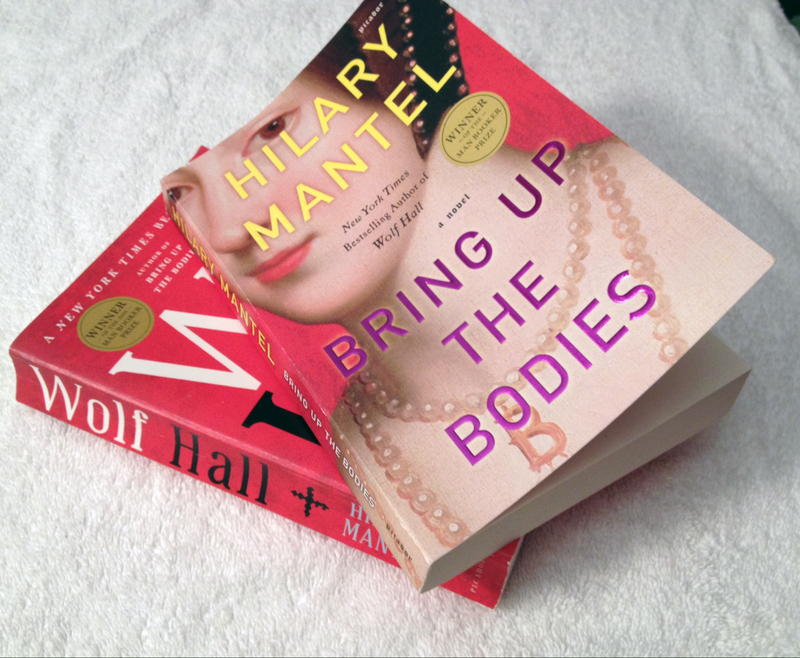 So, of course, I settled on Hilary Mantel’s Bring Up the Bodies. Really, I did. My other options were to start this or that series and I didn’t want to embark on another long-term commitment. 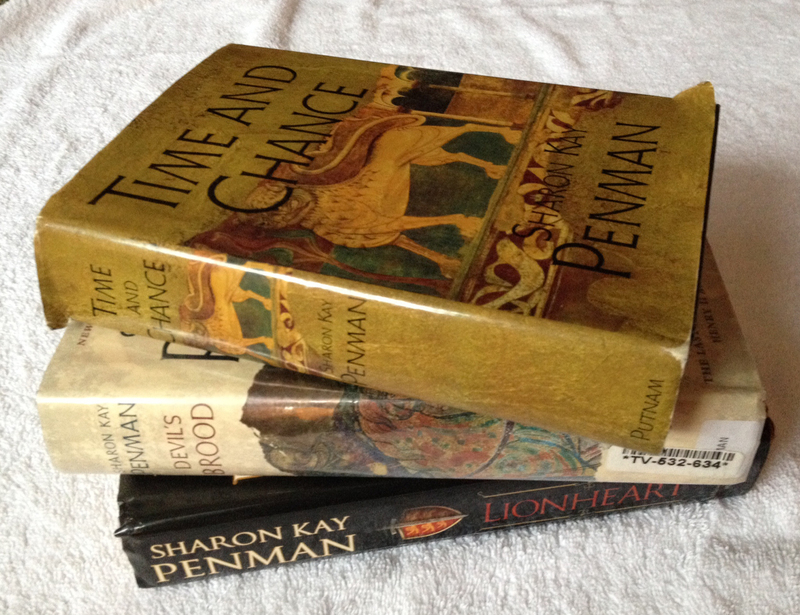 Bring Up the Bodies was at hand, not nearly as massive as the three Penman tomes I’d finally completed and it is the 2nd in a trilogy I’d already started. So it took priority over starting something else. The good news – I zipped through it in less than a week. It was strange reading more Henry stuff but this is No. 8, rather than No. 2. My brain wanted to merge them together for a while but I finally left the Plantagenets behind and caught up with the Tudors. The first book in the series, Wolf Hall, started off as a difficult read. Mantel has chosen an unusual point of view – 3rd person present tense – all from the head of Thomas Cromwell. 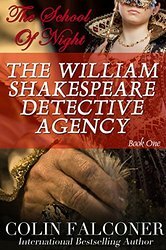 It took me about one hundred pages to get the POV and voice to sync up with my brain – sort of like trying to read Shakespeare after many years away from it. Once I found the right groove my only problem was the occasional confusing pronoun reference. Mantel’s writing is so immediate and nearly stream of conscious that it was easy to lose track of the “he” references in Wolf Hall. Delving back into Thomas Cromwell’s head in Bring Up the Bodies was a synch. And I was thrilled to see that Mantel had found a device to solve the pronoun reference problem without tampering with her distinctive voice. In a given paragraph, if there is a risk of the “he” pronoun reference being unclear, she now writes, “he, Cromwell, blah, blah, blah”. Like the rest of the book, it is unusual but it works. As to the story – Oh, my. Mantel’s Thomas Cromwell is a disturbing enigma but how else do you explain the contradictions present in this singular human being? I flew through the book even already knowing the historical outcome.